Known as one of the most powerful stimulating beverages in the entire world, Yerba Mate is what’s hot in health and wellness. As a key component to the power-packed ingredients in each Yerbaé beverage, let’s take a look at the top 5 reasons why you should be adding this super-herb to your daily routine! First, Yerba Mate (yer-BAH-MAH-tay) is a holly shrub native to South America. Tribes have used this shrub for centuries; relying on its restorative, uplifting, and medical properties. Believe it or not, studies have shown that Yerba Mate contains all the vitamins needed to sustain life! Yes, you read that right. Yerba Mate contains 24 vitamins and minerals such as: A, C, E, B1, B2, Calcium, B5, B Complex, Manganese, Iron, Selenium, Potassium, Magnesium, Niacin (B3), Phosphorous, Zinc, Carotene, Fatty Acids, Chlorophyll, 15 amino acids, 11 polyphenols and the list continues. Yerba Mate has been known to strengthen immune systems and is even used to decrease risk of hypertension, diabetes, liver and kidney disease. This herb is also packed with antioxidants that, in turn, reduce oxidative stress and promote a healthy heart. What more can you ask for?! 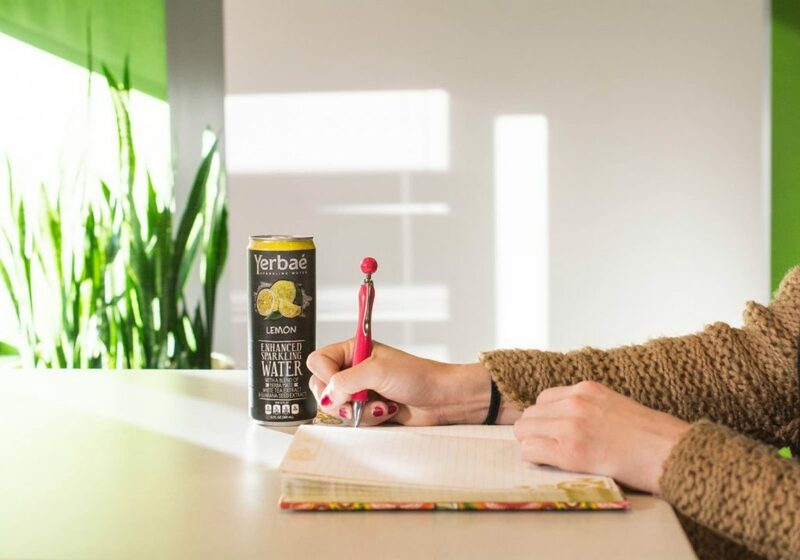 A jittery crash is a sure way to run to a bag of chips and a sugary drink for “fuel.” As an all- natural herb, Yerba Mate leaves you energized to go the extra mile (literally!) and keeps you active throughout your day. A sluggish afternoon quickly turns productive with this super-herb. Additionally, Yerba Mate causes thermogenesis which leads to more calories burned while also acting as an appetite suppressant! With all the nutrients packed in this herb, your body stays satiated while giving you clean energy for fuel. One thing that comes with feeling sluggish and tired is a bad mood. Yerba Mate has been known to increase feelings of happiness and euphoria, lowering cortisol and boosting the body’s alkalinity. Ma-Tea notes, “The German Version of the Food and Drug Administration lists ‘Mental and physical fatigue’ as one of its uses (German Commission E Monographs). The use of yerba mate as a mood enhancer is very common, as it contains naturally-occurring monoamine oxidase inhibitors (MAOI’s) which, ‘have a long history of use as medications prescribed for the treatment of depression.’ Yerba mate also contains Theobromine, which is the ingredient in chocolate that contributes to the feeling of euphoria.” Noted! 5) It’s the key ingredient in Yerbaé! 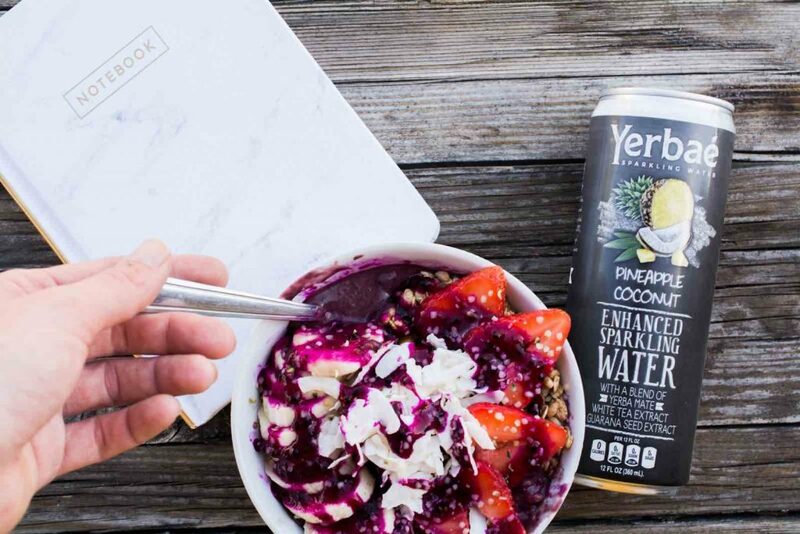 The creators of Yerbaé sought out to find a beverage that could boost energy in a clean way: allowing people to stay caffeinated while also getting in nutrient packed hydration. It was a big task, but that’s when they created Yerbaé! With the power of Yerba Mate (and other awesome ingredients! ), Yerbaé is your personal assistant; ready to help you with any task at hand. 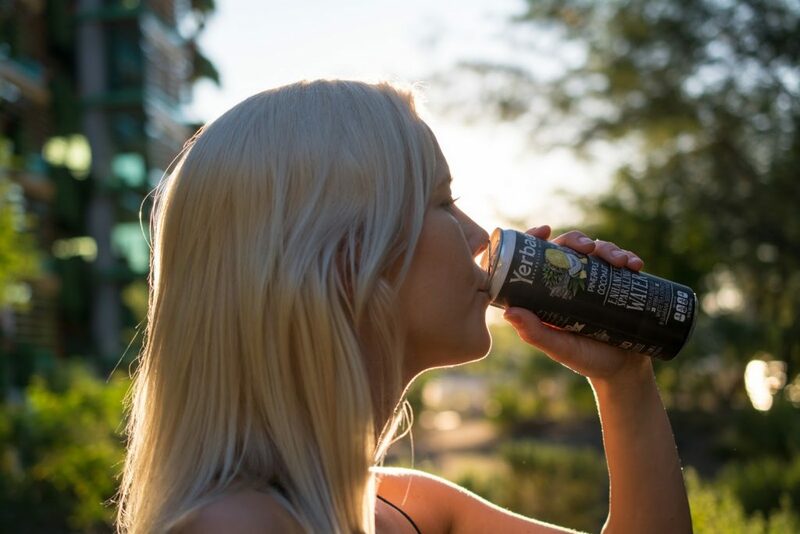 Refreshingly crisp and delightfully fruity, Yerbaé is Yerba Mate reimagined!